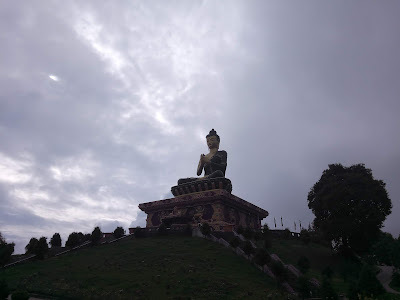 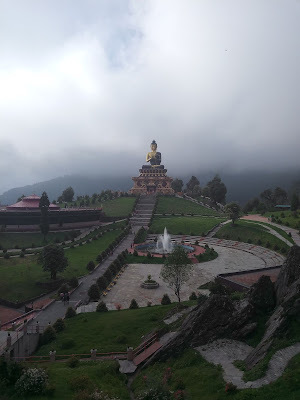 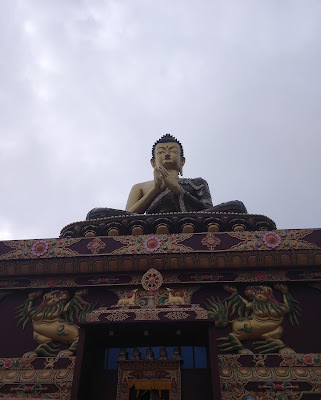 Sikkim has a number of Buddhist attractions, the most famous of them being the Rumtek monastery near capital Gangtok. 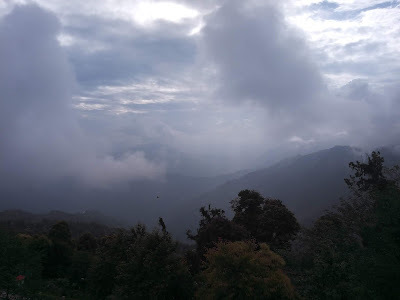 Not many people are aware that South Sikkim also has a lot to offer. 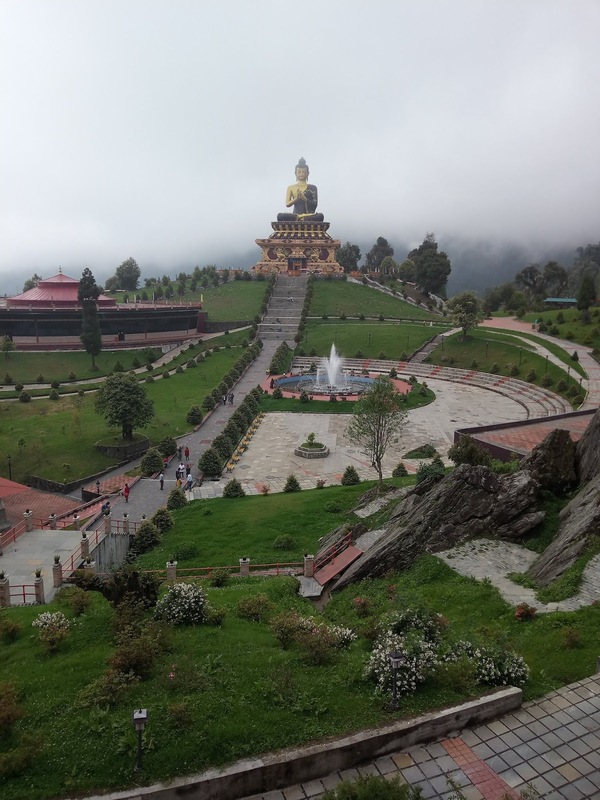 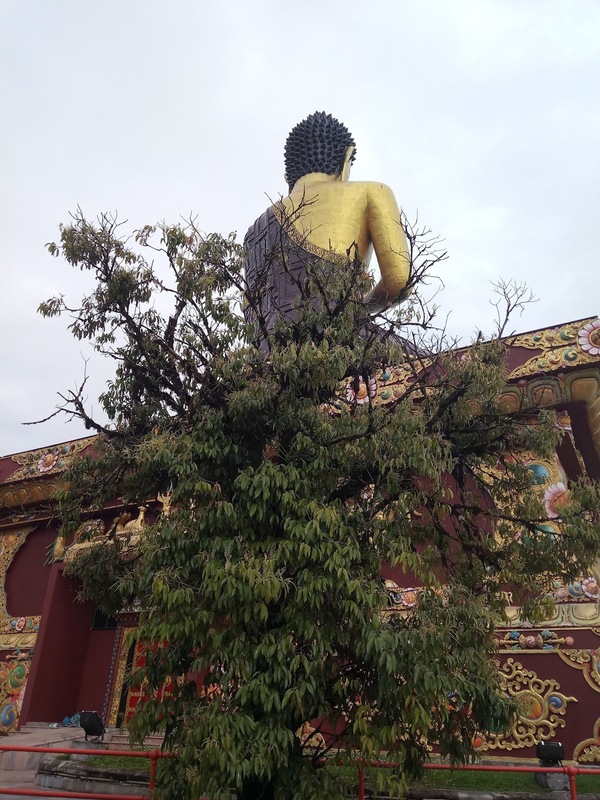 One beautiful destination here is the Buddha Park of Ravangla which has a 130 feet high statue of Buddha. 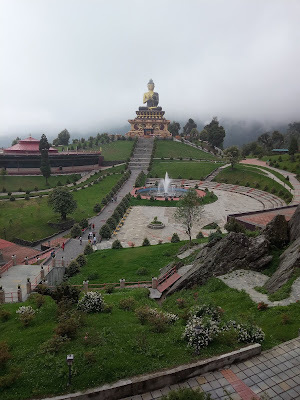 The place is surrounded by green hills and offers a really spectacular view. There are also some hotels adjacent to the Park where one can stay.